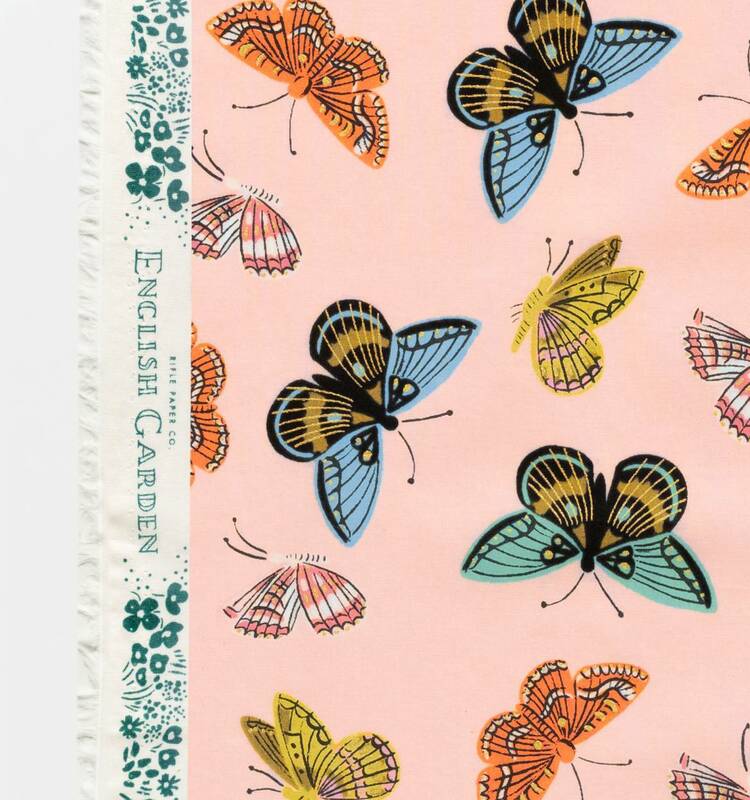 The latest Rifle Paper Co. collection was inspired by an English Country Garden! 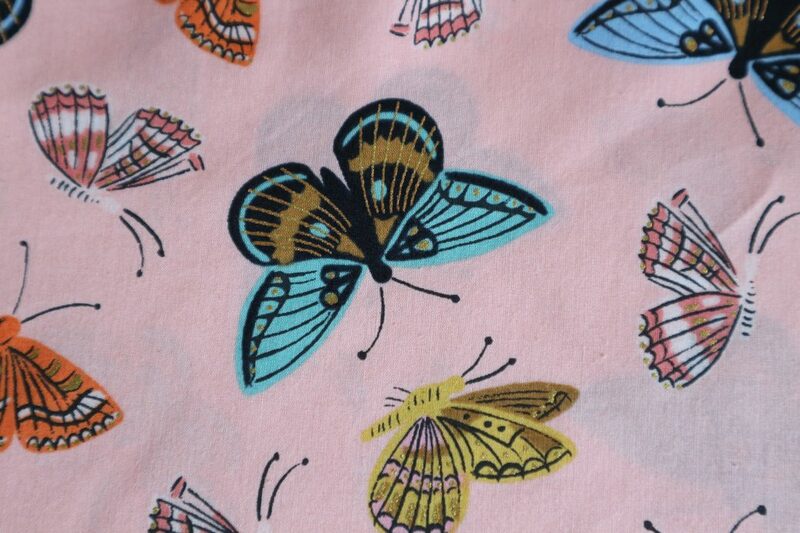 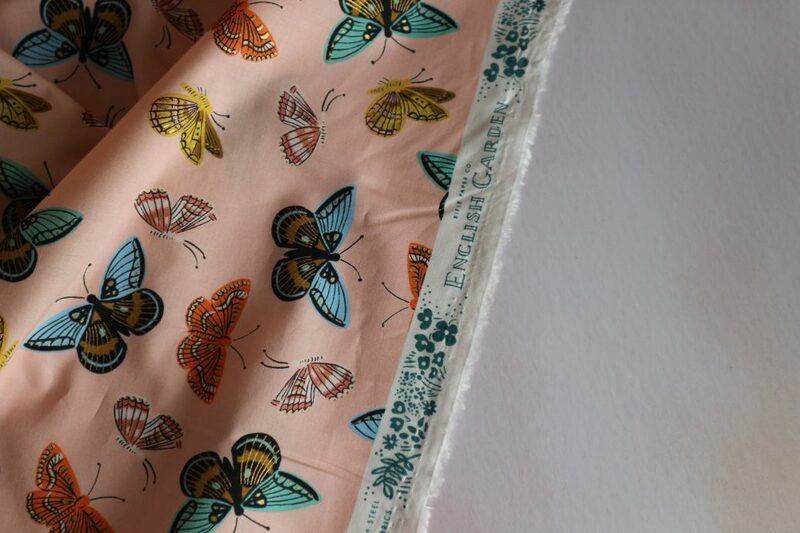 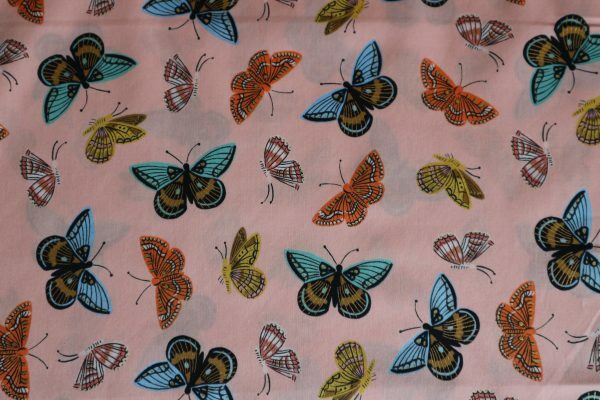 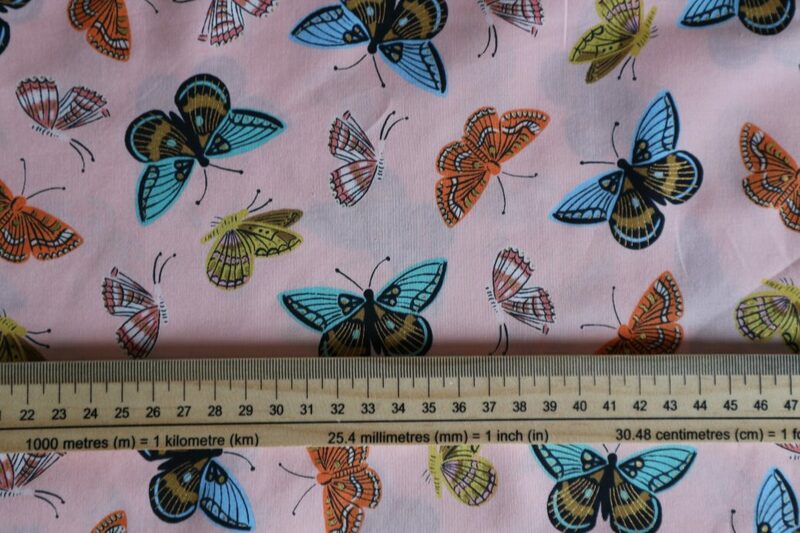 This pretty peach cotton lawn features metallic tinged Monarch butterflies who are ready to take flight. 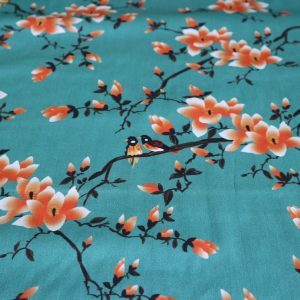 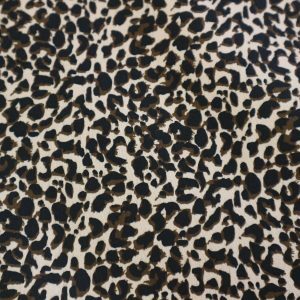 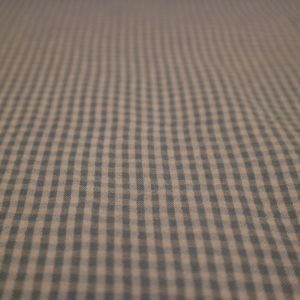 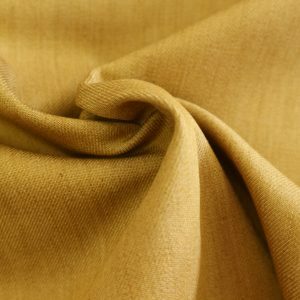 This soft and drapey cotton lawn fabric would be perfect for a Kew dress or a blouse.